Chris Pratt’s velociraptor-taming pose in Jurassic World has become a popular Internet meme, with real zookeepers even joining in the fun, assuming the same pose in front of their animals. 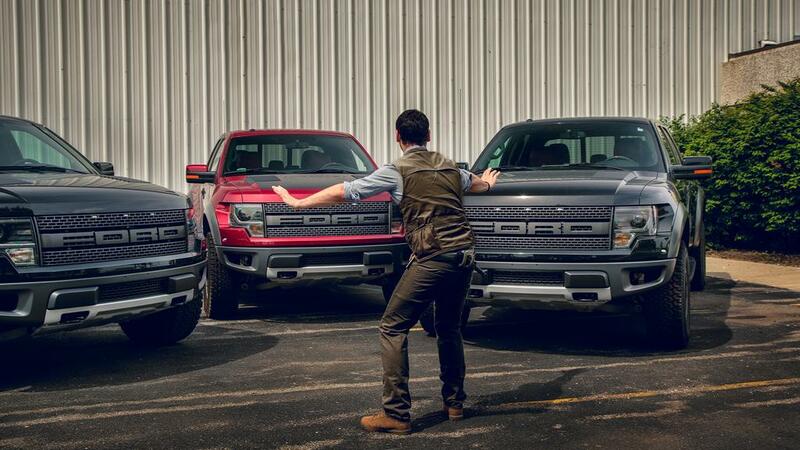 But I think Ford’s parody of the scene is the best one yet, as their zookeeper tames some F-150 Raptor pickups instead of the prehistoric kind. Hilarious, guys. 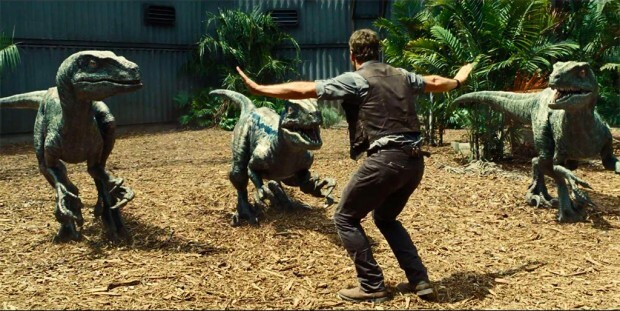 Of course, this isn’t the first time that Ford got involved with the Jurassic Park series. 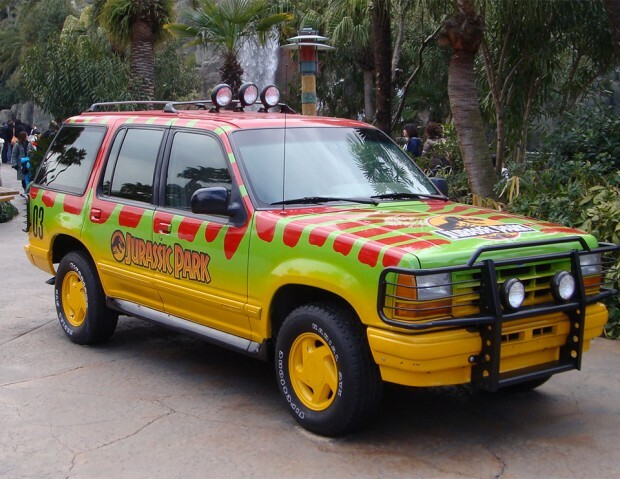 The iconic truck from the first movie was a Ford Explorer.